The Palace of Versailles is one of the most prominent châteaus in France, located 20 km southwest of Paris. 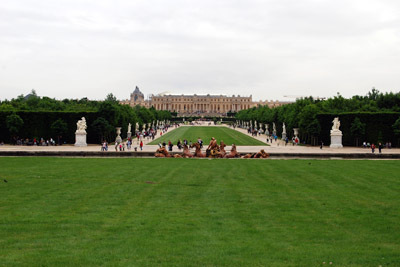 Before the château was constructed, Versailles was only a small village. Today it is one of the wealthiest suburbs in all of Paris. In the late 17th century, Versailles was also considered the strongest political powerhouse where the monarch used to sit. Following the onset of the French Revolution, however, the royal family had to move back to Paris. The palace covers a total area of 110,000 square meters and includes 700 rooms, 67 staircases, and more that 200 windows. It is home to numerous paintings, handmade sculptures, drawings, objects and furniture from different centuries. In 1038, the term Versailles was first coined. 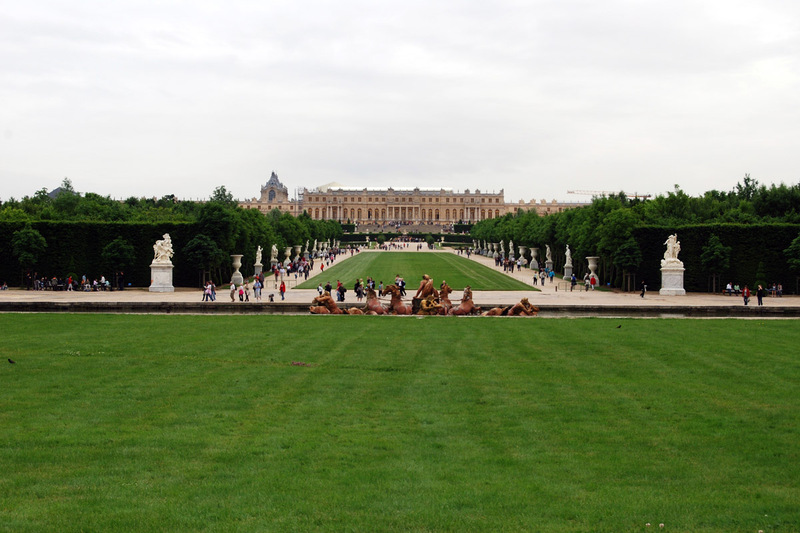 Construction on Versailles began in 1624 and included more than 36,000 people who worked on it. Its design has also influenced other cities, including Washington D.C., which has a similar layout based on the street grid of Versailles. Its unique design and construction are just a couple reasons the Palace of Versailles is a popular tourist destination.